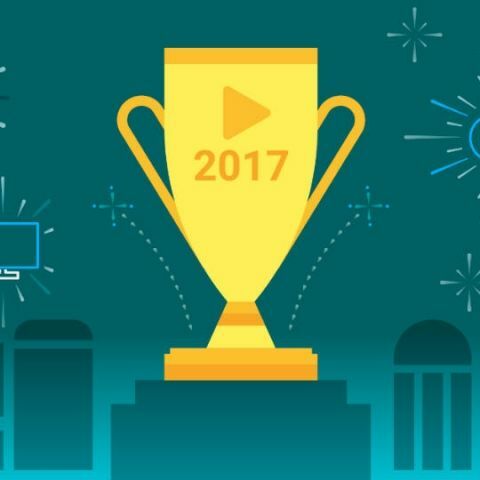 Google has announced Google Play’s “Best of 2017” list, which reveals the most popular apps, games, movies, books, and music on the platform in India and worldwide. Let’s first take a look at India’s most popular Android apps and games of 2017. Photo Editor - Beauty Camera & Photo Filters: The app takes the top spot on the list and as the name suggests, it comes with various image editing features like photo effects, filters, sharpen, blur and more. Messenger Lite: Free Calls & Messages: Facebook’s messenger grabs the second spot. It allows users to chat with their Facebook contacts and place calls as well. Selfie Camera - Beauty Camera & Photo Editor: This app integrates the functions of a camera app with a photo editor. It allows users to capture images while applying live filters and stickers. ALTBalaji: The app is a subscription-based Video-on-Demand app that offers original shows, comedy shows, movies and more. Paytm Mall: Online Shopping: The Paytm Mall app solely focuses on providing shopping services and is a fork from the original PayTM app. Baahubali: The Game: The Baahubali game is similar to many MMORPG games like Clash of Clans and Clash Royale. It is an online strategy game where users have to train and maintain an army for conquests against other players. WWE Champions Free Puzzle RPG: The role-playing game by Scopely comes in second. The game consists of a roster of WWE wrestlers which a gamer can pit against other wrestlers and upgrade characteristics as well. The game has online and offline modes. Super Mario Run: The fast-paced action game by Nintendo takes the third spot. The game is similar to Temple Run series but is set in Mario’s universe. Dr. Driving 2: The driving simulator has a 4.6 rating on the Play Store and has raked in over 10 million downloads. Pokémon Duel: The strategy board game uses Pokémon figures which gamers can use to fight other user’s Pokémons or play in a league match. The app has a 4.2 rating on the Play store. Moving on from the top popular apps and games, here are the top books, movies and streamed songs on the Play Store in India. And the following are the top streamed songs, movies and downloaded books globally. Apple has also released its list mentioning the top app and game for the iPhone and iPad for the year 2017. There are also top charts which mention the most popular apps and games of 2017 for iOS. You can check them out here.